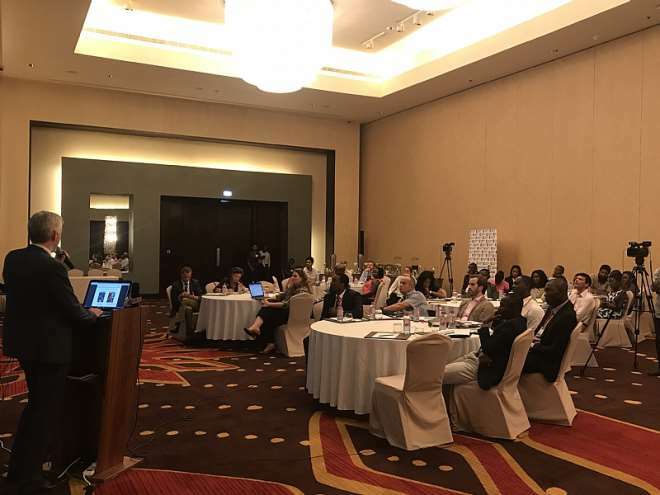 The Chamber of Commerce and Industry France Ghana (CCIFG) organised an Energy Conference to mark February as its Energy Focus month. Organised under the theme the “The Future Through Energy”, the event was attended by 50 business executives within diverse energy related sector to benefit from information on the growth, performance and opportunities in the industry from leading players in the industry. 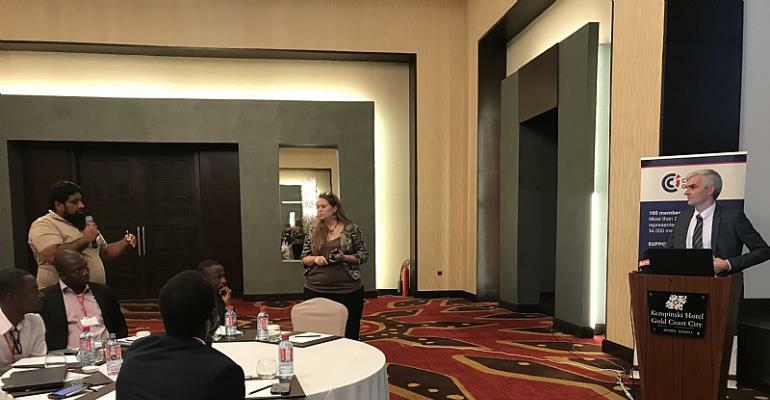 The conference begun with an overview of the Energy sector by the Managing Director of the CCIFG, Mrs Delphine Adenot-Owusu who mentioned that with 72% of the population having access to electricity, Ghana has an installed capacity of 3,656MW. She then elaborated on the distribution of production by energy source stating its percentages with Thermal energy leading at 50.8%, Hydro energy at 49.1% and Solar at 0.1%. She also emphasised the government’s commitment to diversify the country’s energy mix and increase the use of renewable energy to provide power. She mentioned that a goal has been set by the state to produce 10% of Ghana’s total energy from renewable energy sources by 2030. 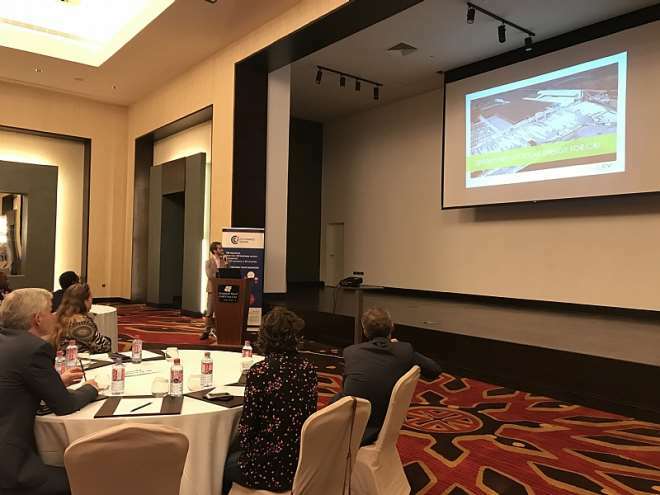 The introduction was followed by an enlightening presentation on the oil and gas sector by the Country Manager of TechnipFMC, Mr Gauthier Pourcelle. He touched on the positive direction of the sector which was boosted following the Resolution of the Maritime Boarder Dispute by the Special Chamber of the International Tribunal of the Law of the Sea (ITLOS). He discussed the benefits being reeled in from ongoing projects including: The Jubilee field which is producing gas being used for power; and the development of the Sankofa field of the Offshore Cape Three Points (OCTP) block. Finally, he expressed enthusiasm for the Exxon mobile agreement which will grant the company exploration rights in the Deep Water Cape Three Points. This agreement, which is the first following the ITLOS ruling will rake in significant financial benefits to the country. Mr Eric Fanchini from Total Petroleum who gave the next presentationdiscussed the importance of the downstream sector which is regulated by the National Petroleum Authority and emphasised the importance of investments in this sector for sustainability. Hepointed the high level of competition within the downstream local market with the increasing number of 100 Oil Marketing Companies (OMC) which leads to the significance of this sector. 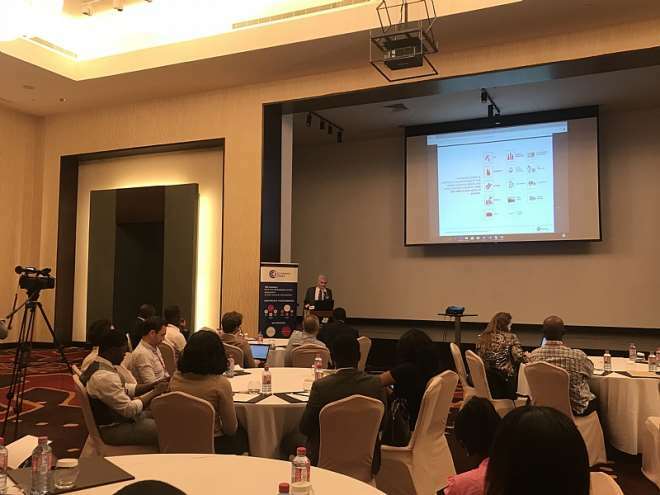 Though Ghana is the 6th largest market for Total out of its 40 locations in Africahe mentioned that market was vibrant and competitive in nature. He also spoke on the need to give back to the country which is done through CSR activities undertaken in various regions in Ghana. He concluded by discussing the contribution that is being made to promote energy diversity through its range of solar energy solutions. 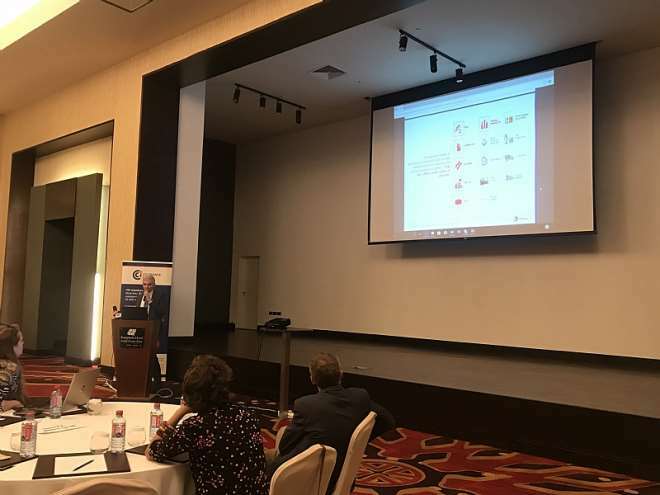 The last presentation was given by Mr Hugues Lebel of CVE Energie who expanded on the solar energy opportunity in Ghana for Industrial and Commercial use. Mr Lebel gave an analysis to show why solar should be the future for Ghana and its benefits that will boost even further “one of the economic leader’s in West Africa”. CVE Energie he explained, develops, builds and finances customPV power plants designed to supply usable solar power to fit operational needs. In Ghana, he shared some landmark projects which includes the 600 KWpCARGILL project as well as The Tema Cold store project at 385 KWp. 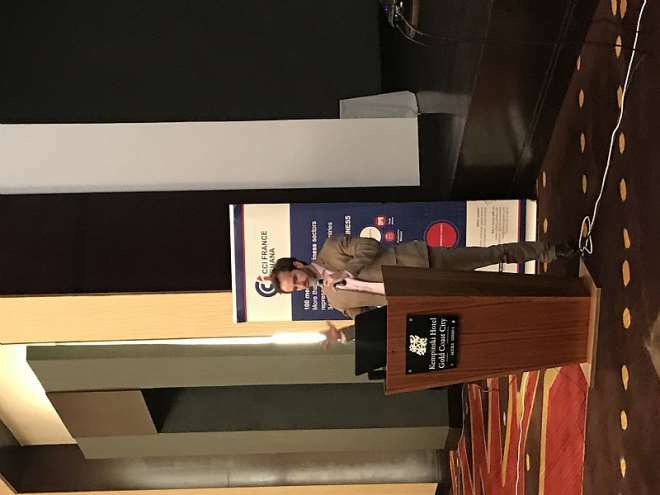 Concluding the Energy Day Managing Director of the CCI France Ghana mentioned there was a need to organise sectorial events particularly in energy to raise the necessary awareness on energy efficiency, the potential and opportunities for businesses to adapt to best practice. The Chamber of Commerce and Industry France Ghana is an association of companies and professionals belonging to different sectors which aims at supporting, fostering and enhancing bilateral trade and investment relations between French and Ghanaian companies. With over 20 business sectors represented, the CCIFG acts as a business support system to its members by providing information through market studies, product-market testing, prospective missions and trade shows. 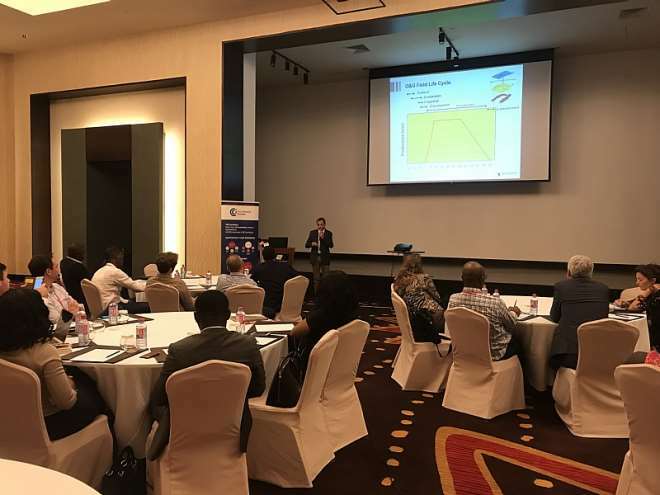 To contribute to business growth for members, CCIFG continues to organise informative events to share practical information and create a platform to establish new business partnerships. 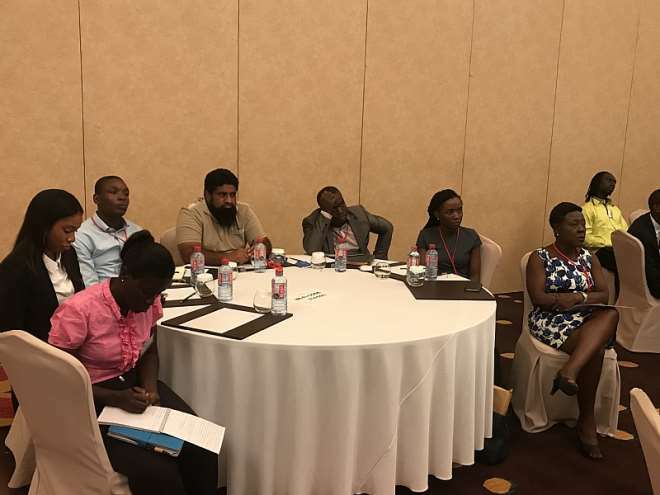 Sectorial events of this nature seek to update participants on current trends and improvements, as well as implications and opportunities in Ghana.